OFW Sheerlyn’s Engineer Lover Finally Arrives in the Philippines, Ready for Tulfo? Overseas Filipino worker (OFW) was quickly repatriated to face her charges on Raffy Tulfo in Action after her tricycle driver husband sought help because she chose her engineer lover in Saudi over her family. But many were also hoping the said lover would also face Tulfo and the consequences of his actions. On the fifth episode of this love triangle on Tulfo, Charlie Lozada admitted that he witnessed his wife, Sheerlyn Gerasta, making a video call with Edwin Madrideo as the two made plans to live together once the latter arrives in the Philippines on February 1. 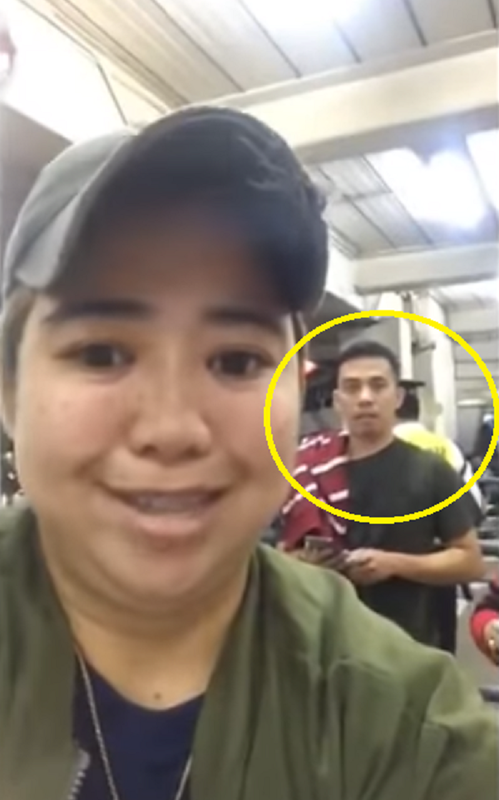 While many believed that this might just be a bluff, some netizens shared photos and videos of a man who bears the same likeness to that of Edwin, claiming Sheerlyn’s engineer lover has indeed arrived in the Philippines! 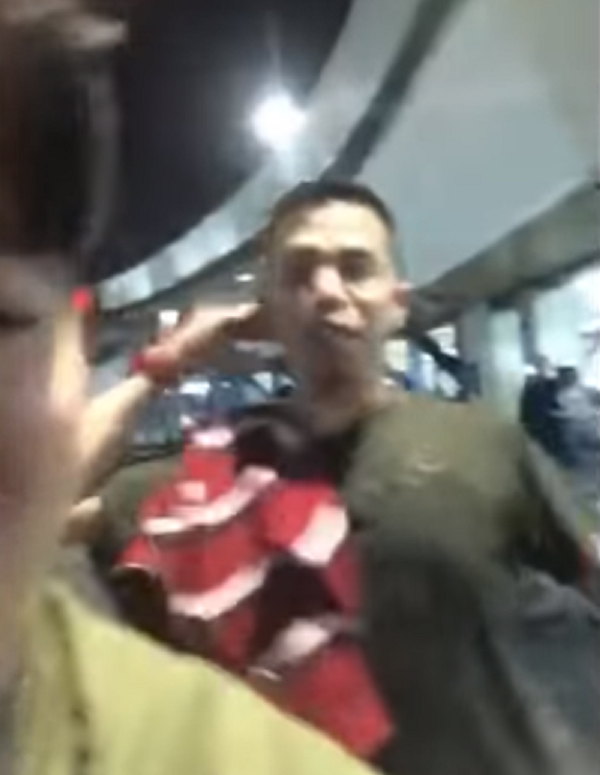 In the video, the people who were fetching Edwin kept on joking and calling him ‘engineer’ while everyone laughed. 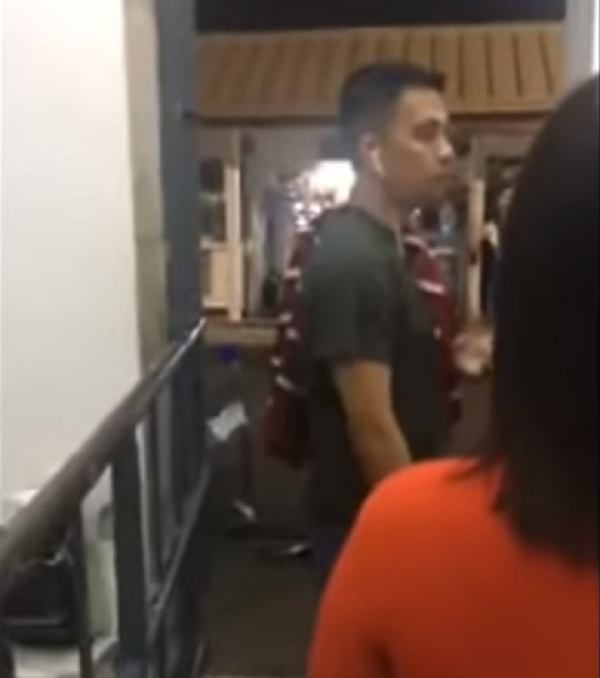 The person taking the video also said that they would do a ‘live feed’ once they get to meet Sheerlyn, something that got another round of laughter from the group. Many were wondering whether the group is in full support of Edwin’s choice to love Sheerlyn or if they are just joking around. Perhaps they really do support the love team, especially because Edwin is their friend or family member? But while the group seems happy with what is happening between Edwin and his plan to marry Sheerlyn, a lot of netizens are actually hoping that he would soon meet Tulfo! Perhaps it would be a good idea to finally get the three – Edwin, Sheerlyn, and Charlie – to meet on the show?